We’re back after our unintentional hiatus! Did you miss us? We’ll alleviate that feeling! Listen and you’ll be sick of us soon enough! 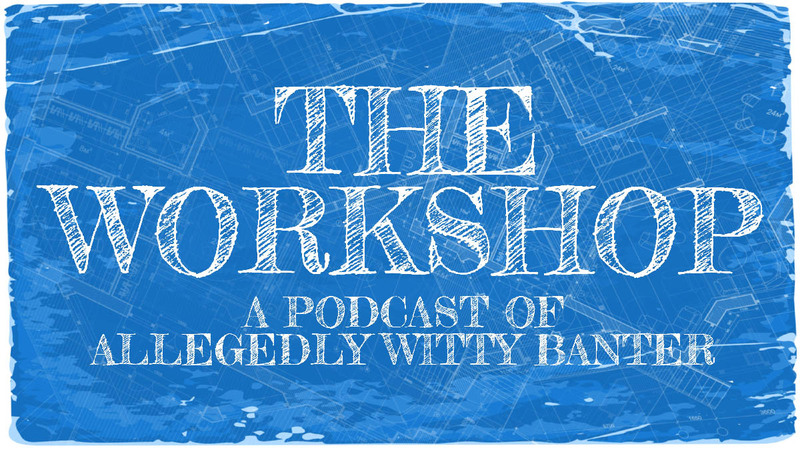 Join us to hear some of what we’ve been doing with our summers, a strange, unexpected diversion on the topic of musicals, and new, exciting ways you can contact our show and give us better things to talk about in the future! We’ve added a Twitter feed and an email address (see the links above). You can contact our show and tell us what you’d like to hear. Or we’ll assume that nobody listens and just keep doing whatever we want. That’s cool too.